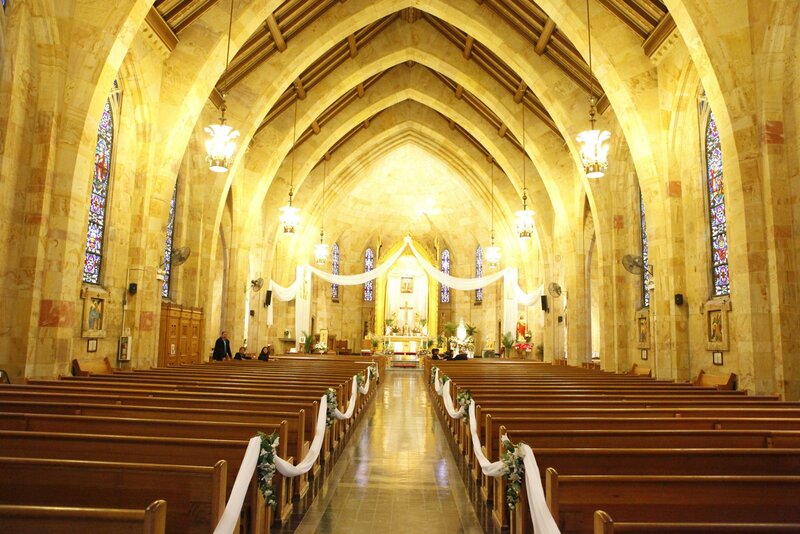 Epiphany is a Roman Catholic Parish located in Chicago’s Little Village neighborhood. We are committed to the mission of Jesus Christ and His Church, within the Archdiocese of Chicago. Our baptismal calling challenges us to respond to the spiritual and temporal well being of all people within the boundaries of our parish -- regardless of creed, ethnicity, or socio-economic background. In everything we do, we will strive to live as a community of disciples, who respond to Christ's call in word and deed, --like our parish name—we will reflect Christ’s light, in our family, community and beyond. If you are Catholic and live within our boundaries, this is your spiritual home! If you live outside our boundaries, and wish to make this your spiritual home, you must register. If you are looking for a parish home, a curious non-Catholic, or someone who is making the journey into the Catholic Faith, please feel free to join us for Sunday Mass. You are always welcome! If you have any questions, we would be happy to answer them. Contact us, or simply call the Parish Office from 9 am to 5 pm (Monday-Friday) at (773) 521-1112.